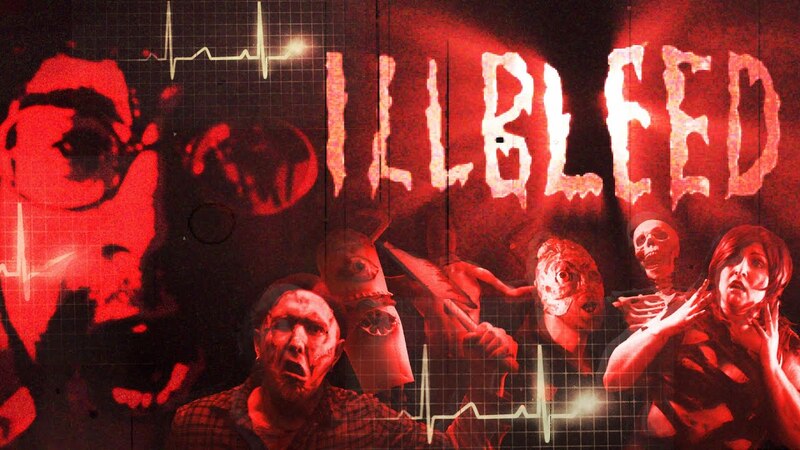 Illbleed: Live Action Grindhouse Trailer ~ Huawei-Y511 Noticias Y Más. llbleed (1973): an exploitation, grindhouse flick with enough shock events to end your life. Four Teenagers venture into the homicidal theme park for 100,000$ cash (which was a lot in the 70's), but who will make it out alive. This video game to film adaptation was made as part of the 2014 Grindhouse Triple Feature collab!